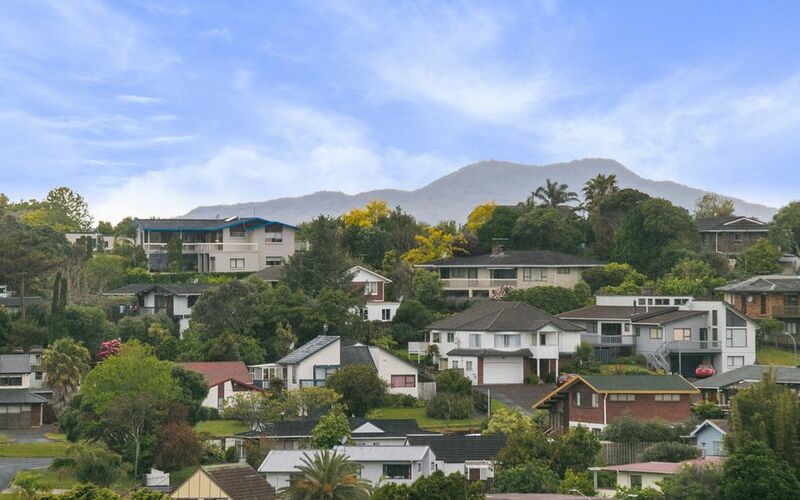 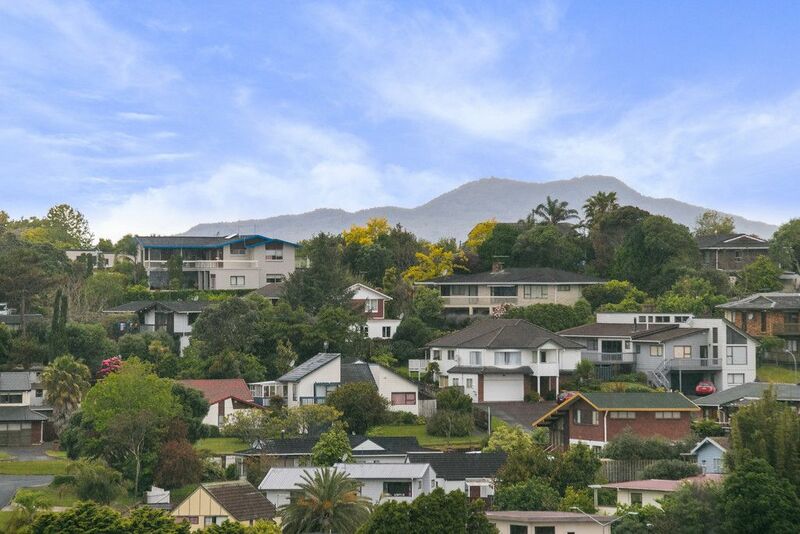 DARE TO COMPARE – $740k plus buyers won’t find better. 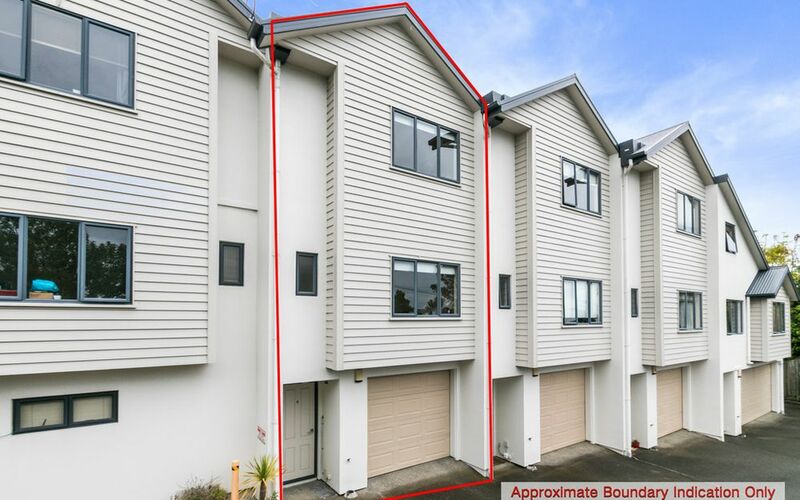 Well built 3 bedroom plus study terraced home in gated community. 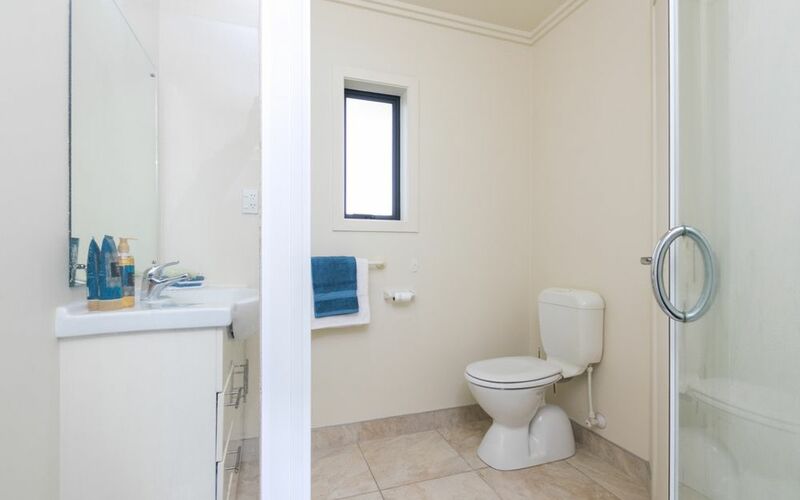 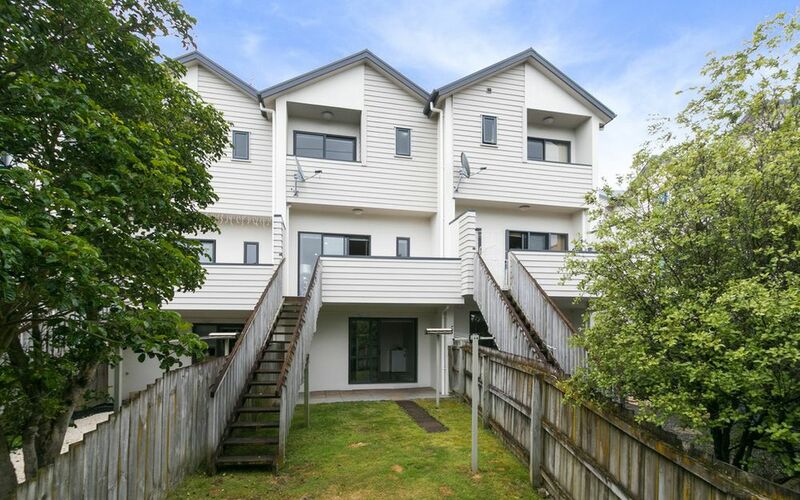 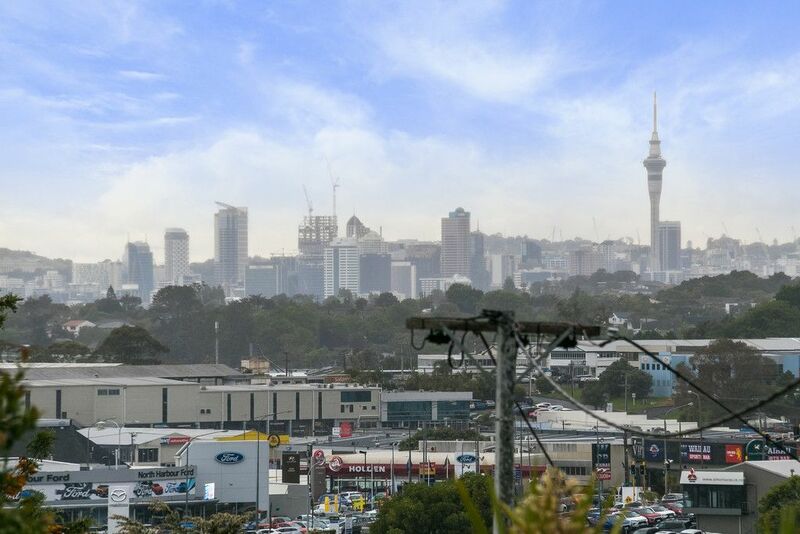 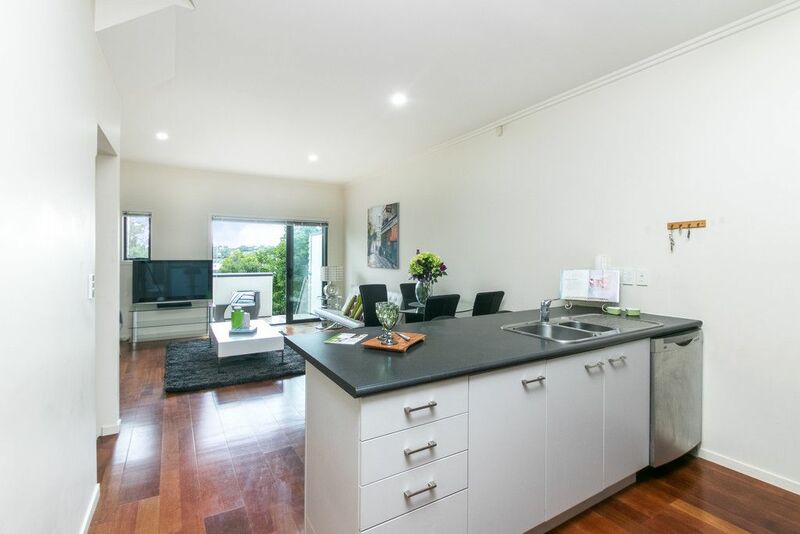 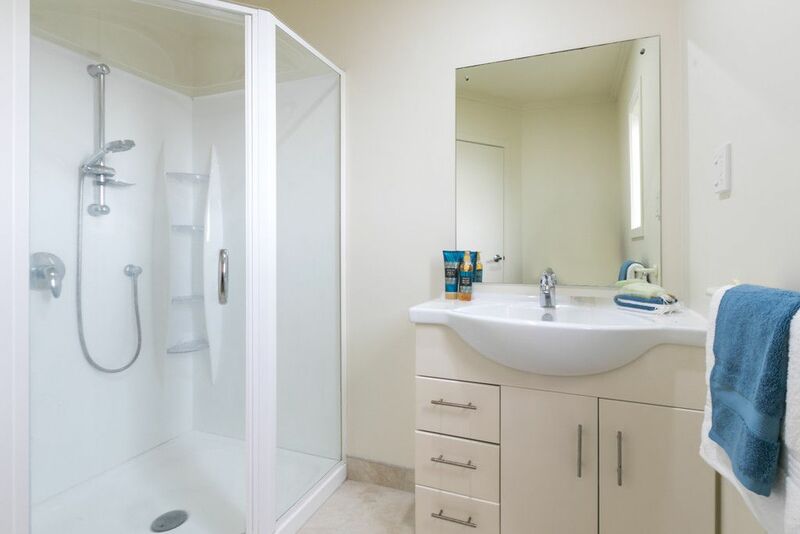 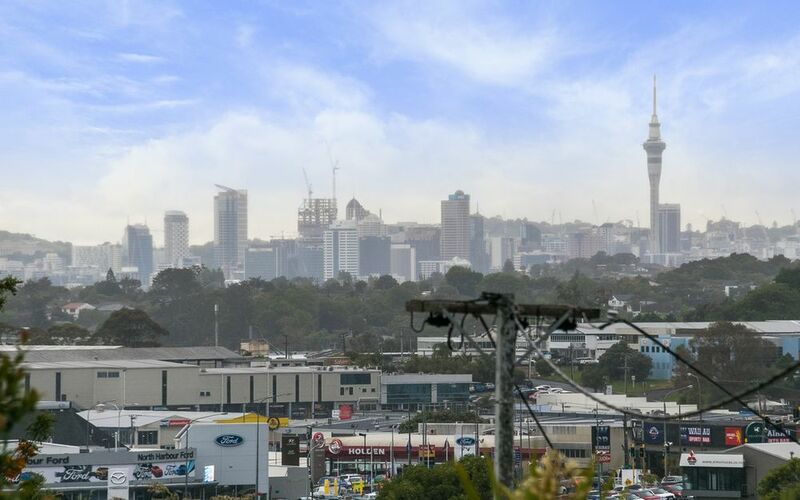 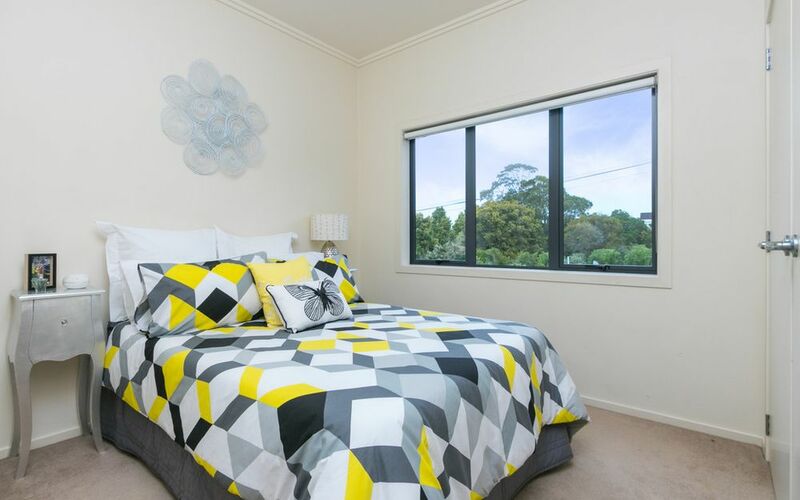 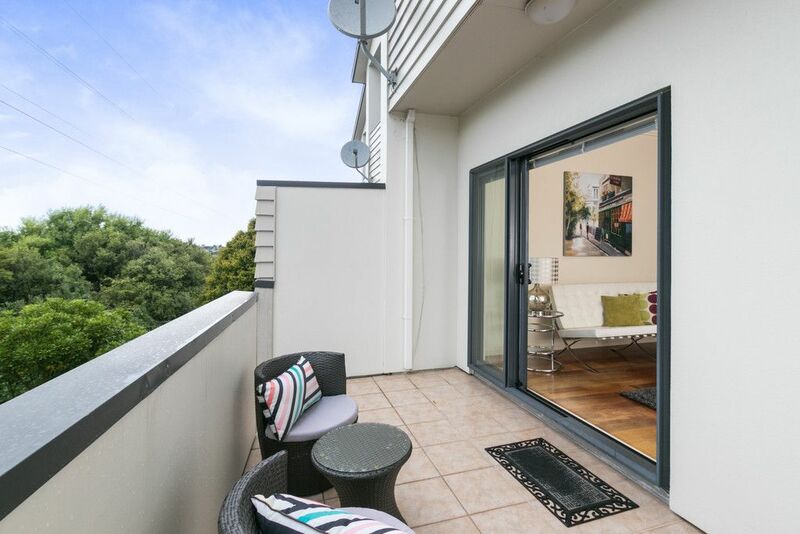 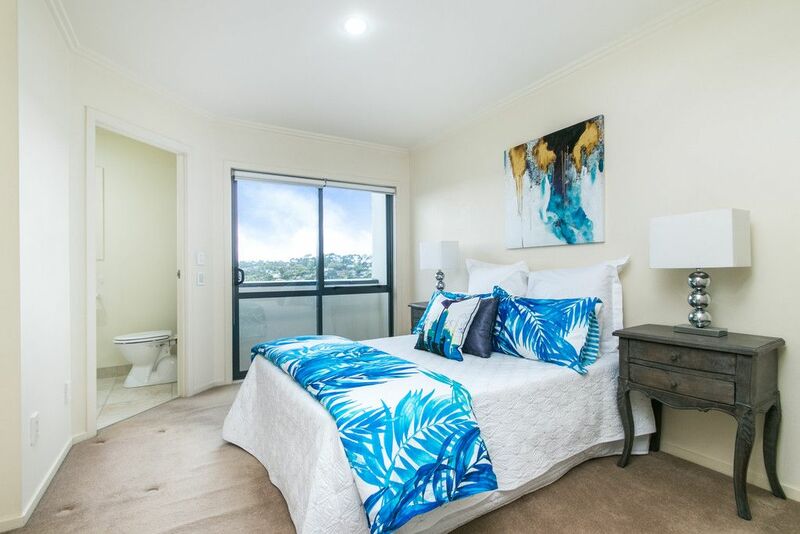 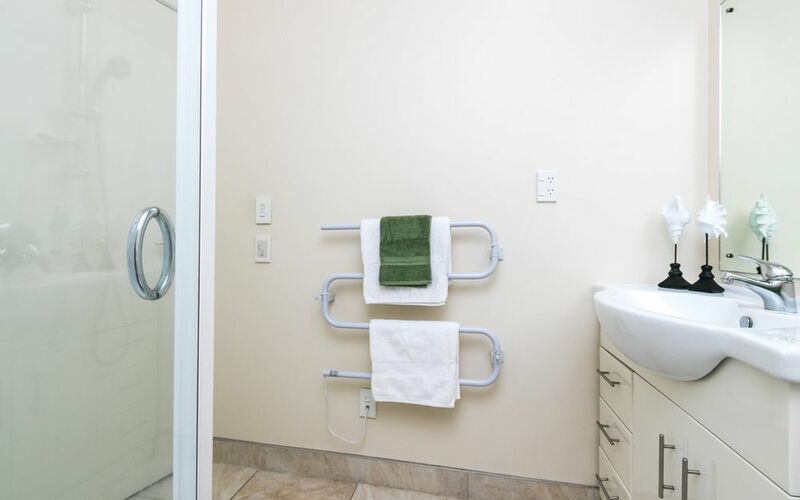 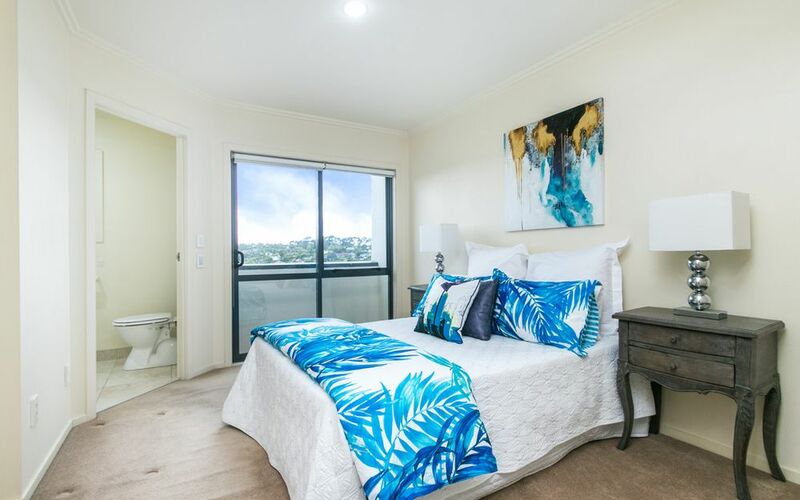 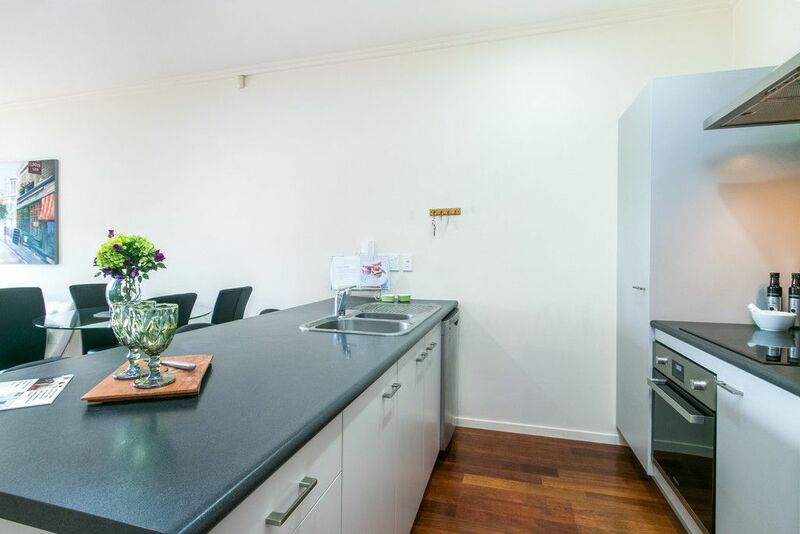 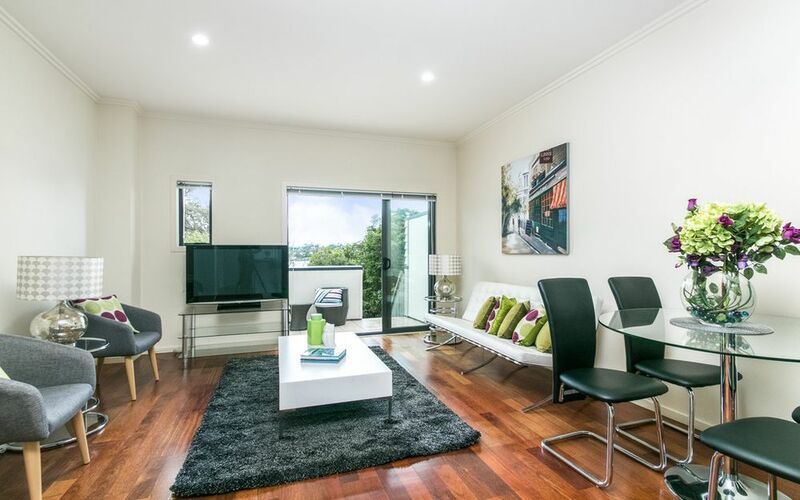 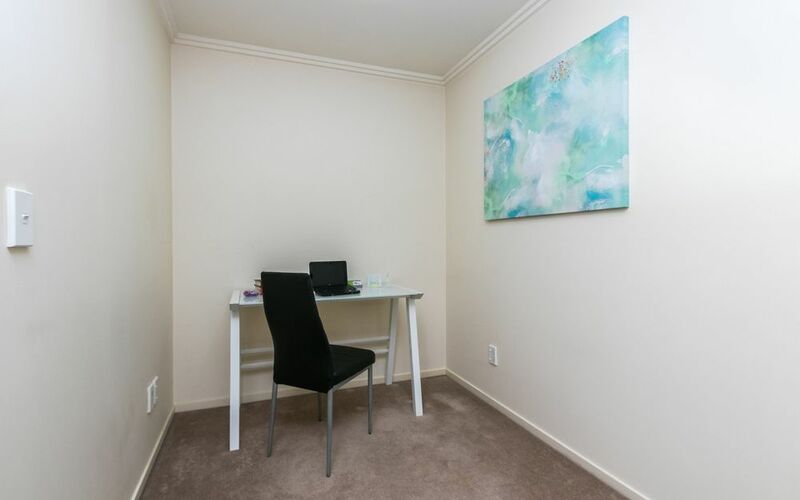 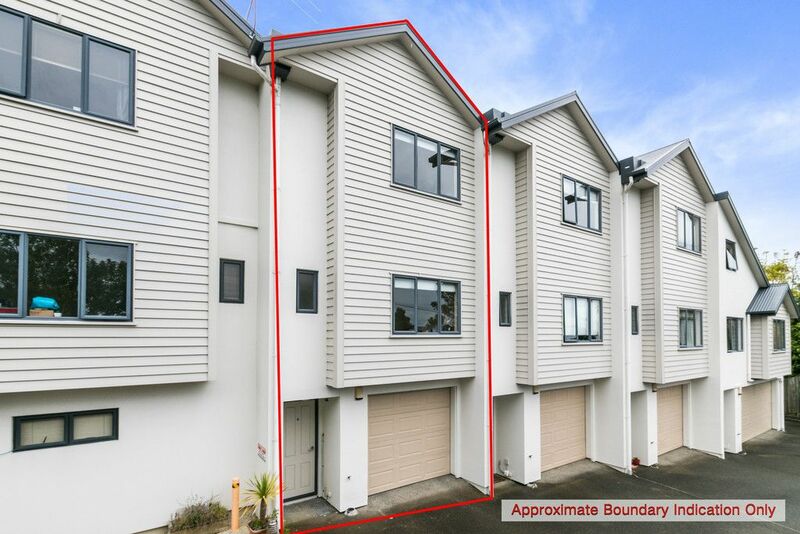 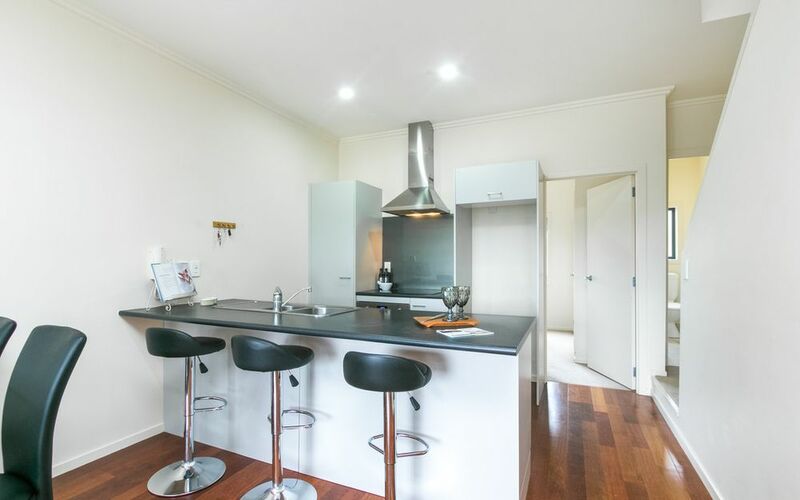 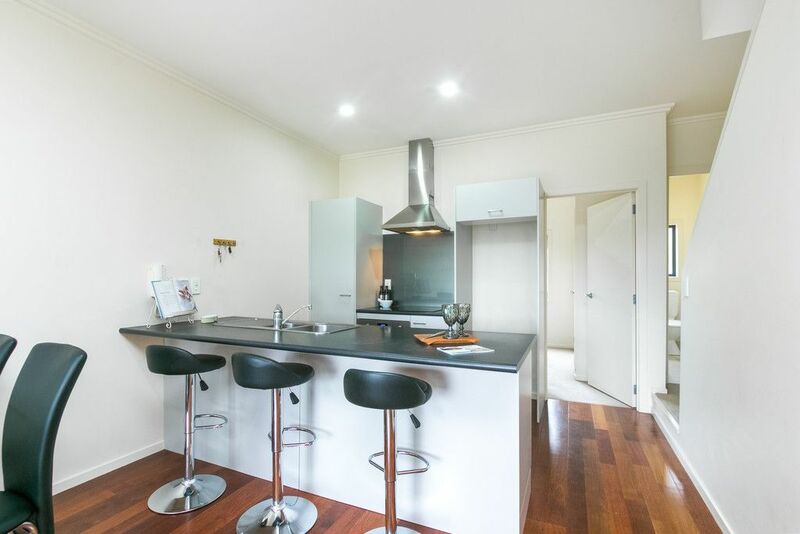 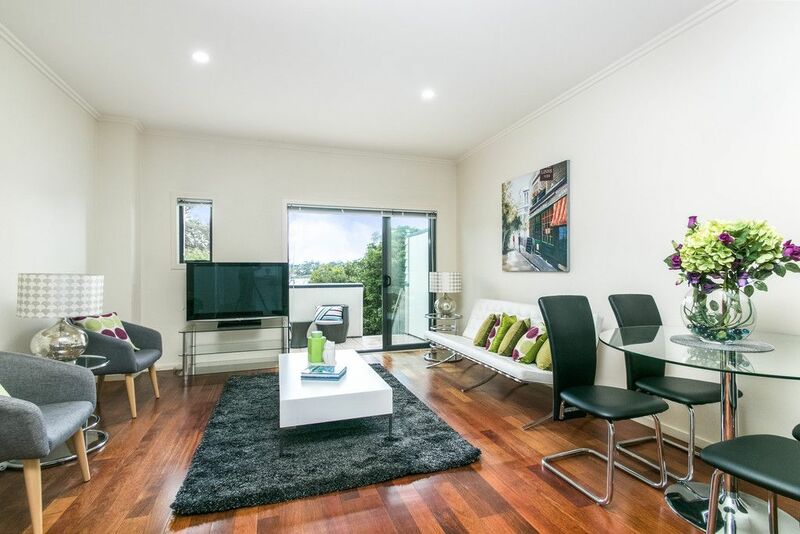 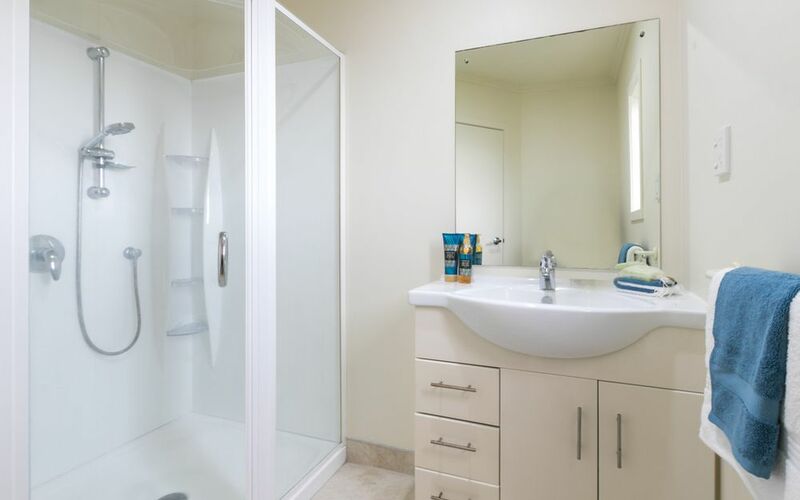 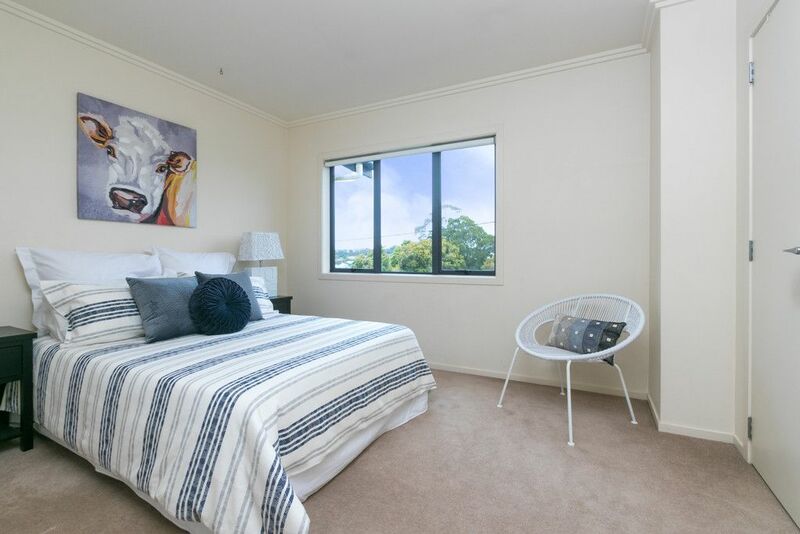 Master with ensuite & facing north with own Juliet balcony & a peep of Rangitoto. 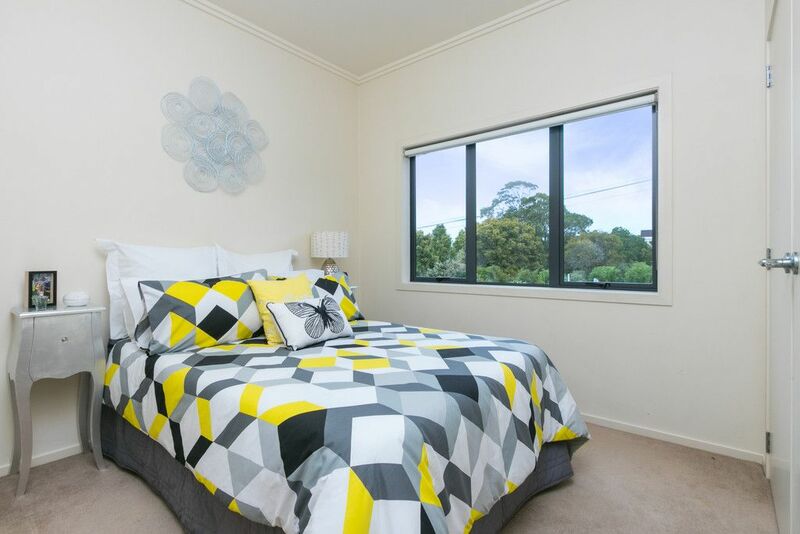 Study area, main bathroom & second big bedroom with view of City Skyline on upper level. 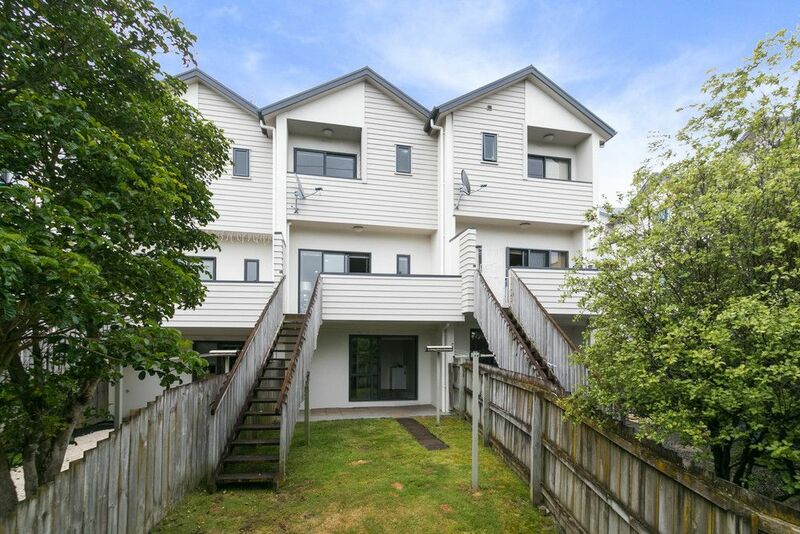 Main living level has open plan living with Hardwood floors plus bedroom & 3rd toilet, access to large patio with stairs to private garden. 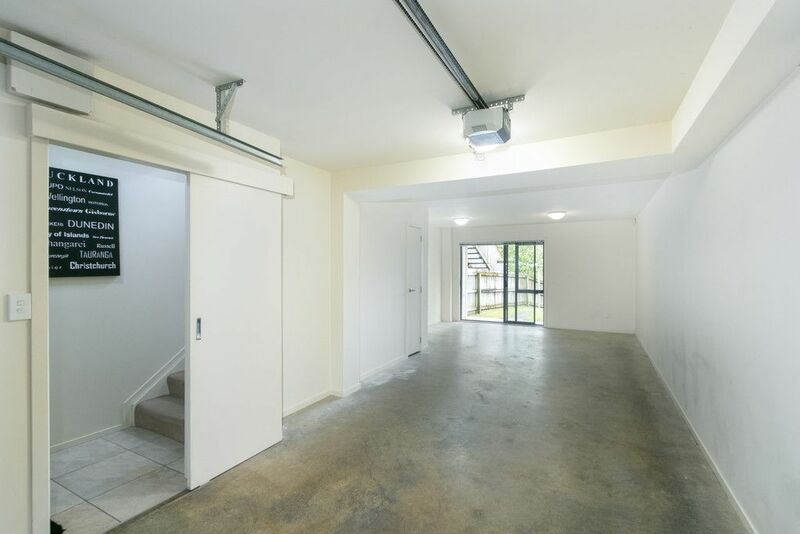 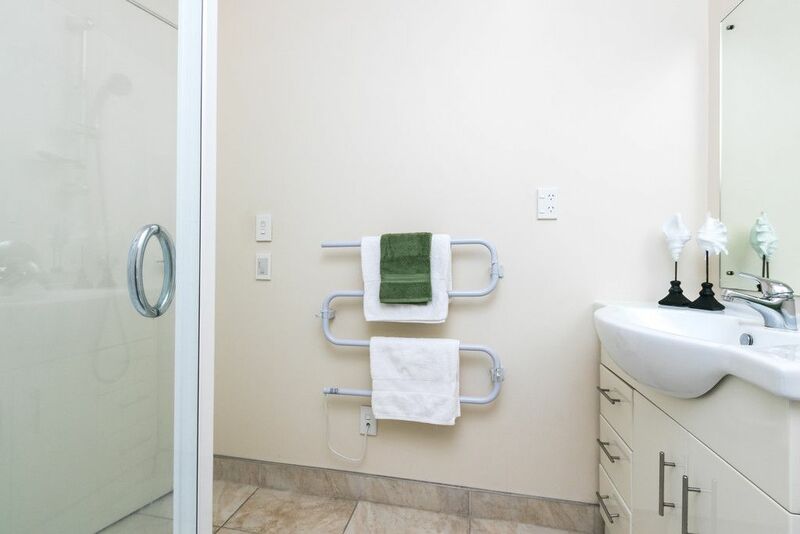 Ground floor has 2 car garaging, laundry & lots of storage with ranch slider to patio & garden. 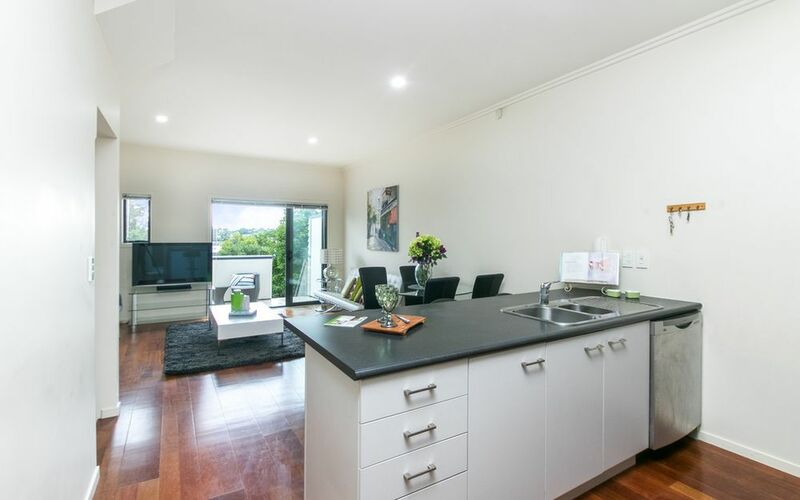 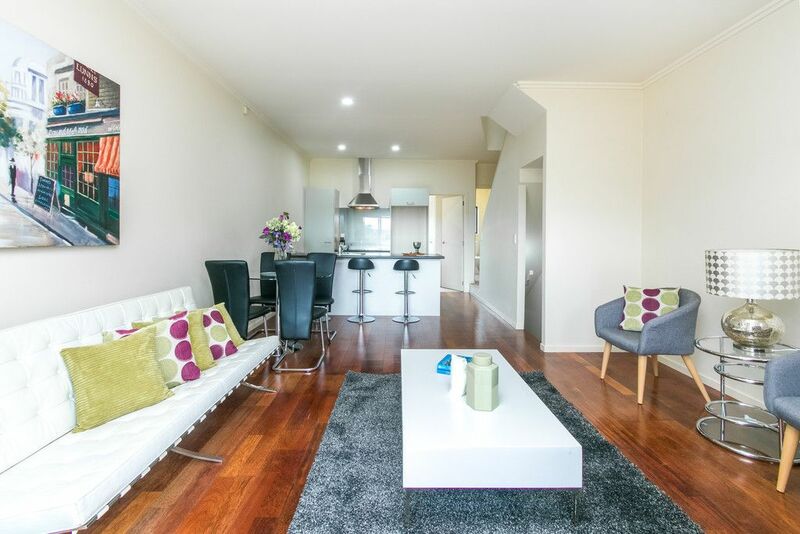 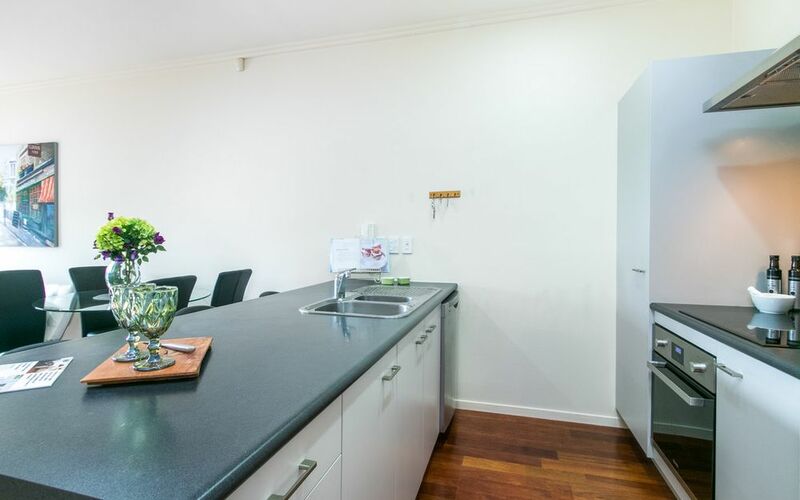 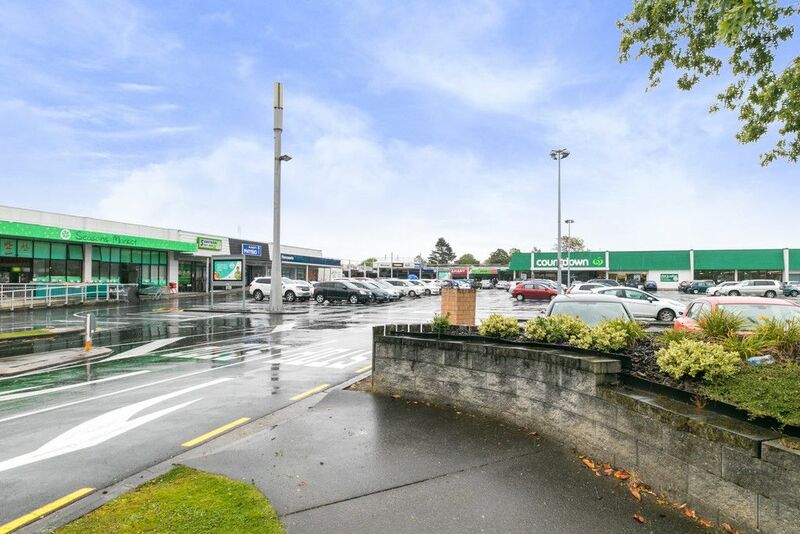 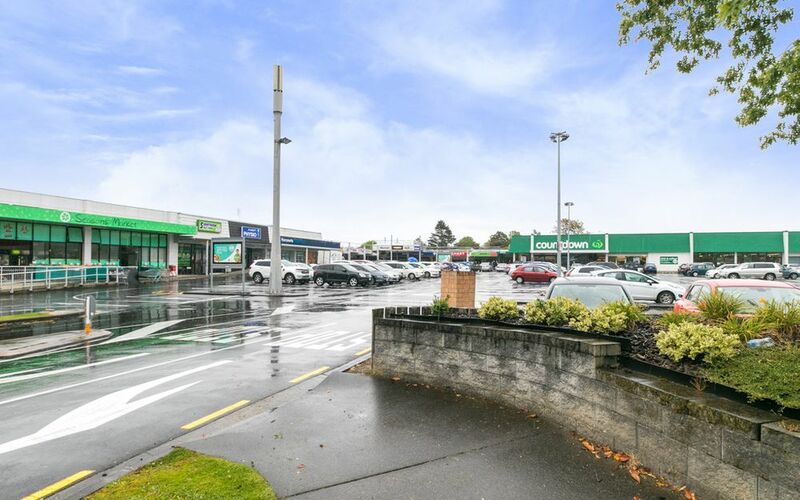 145m2 of lovely home, 300 metres to Sunnynook Bus Terminal, shopping, restaurants all around, primary school across the road, intermediate a very short walk. Perfect for busy people with family.